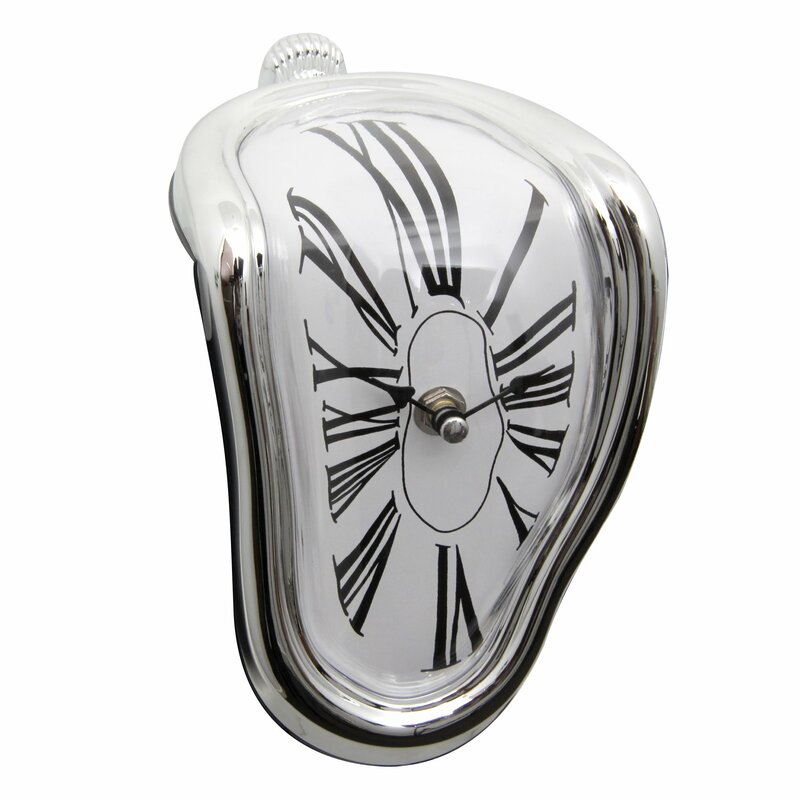 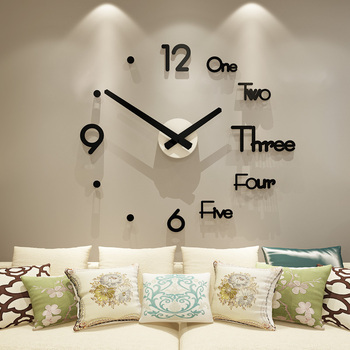 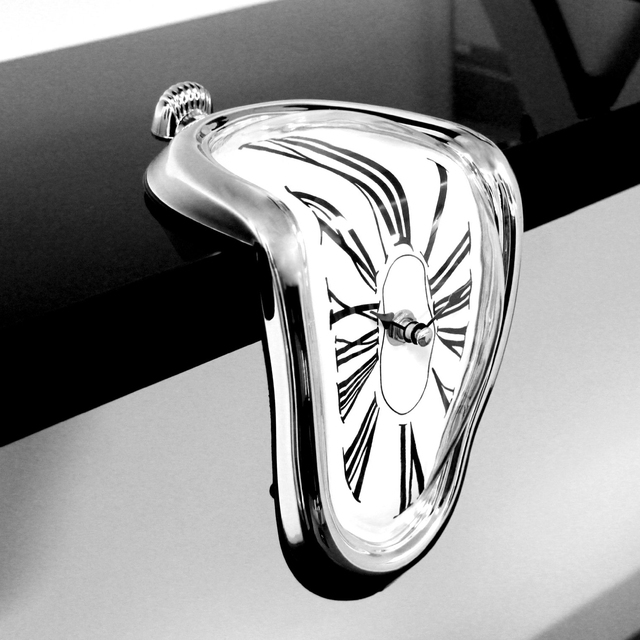 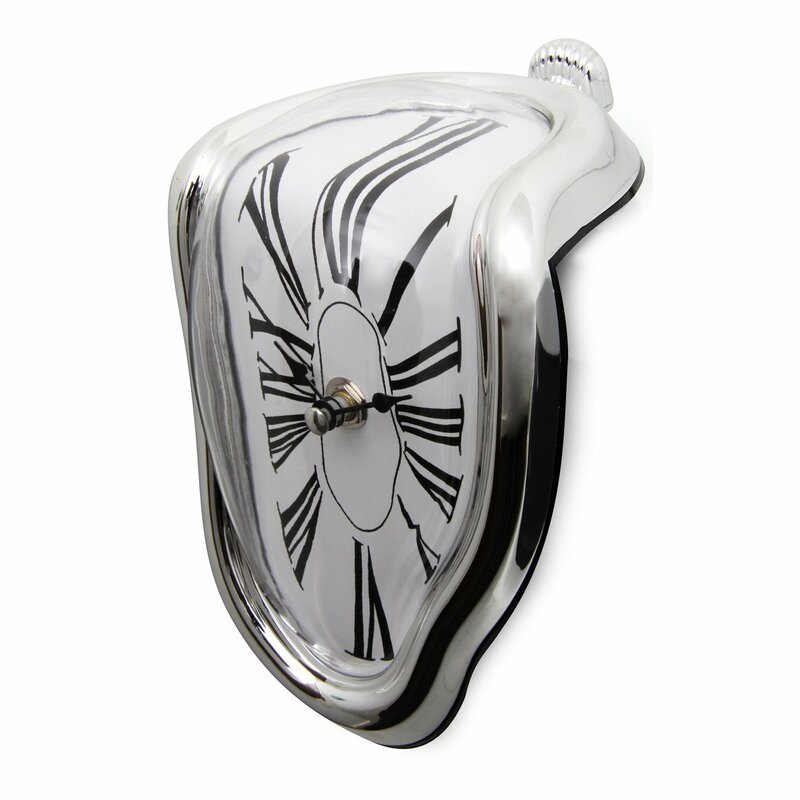 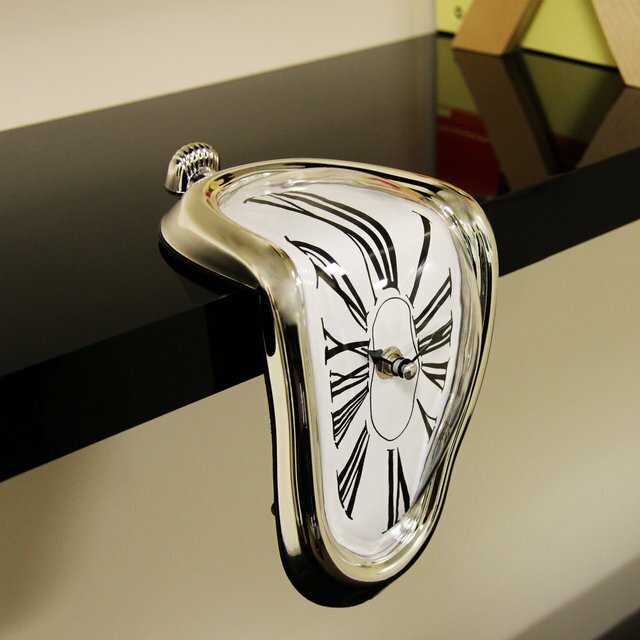 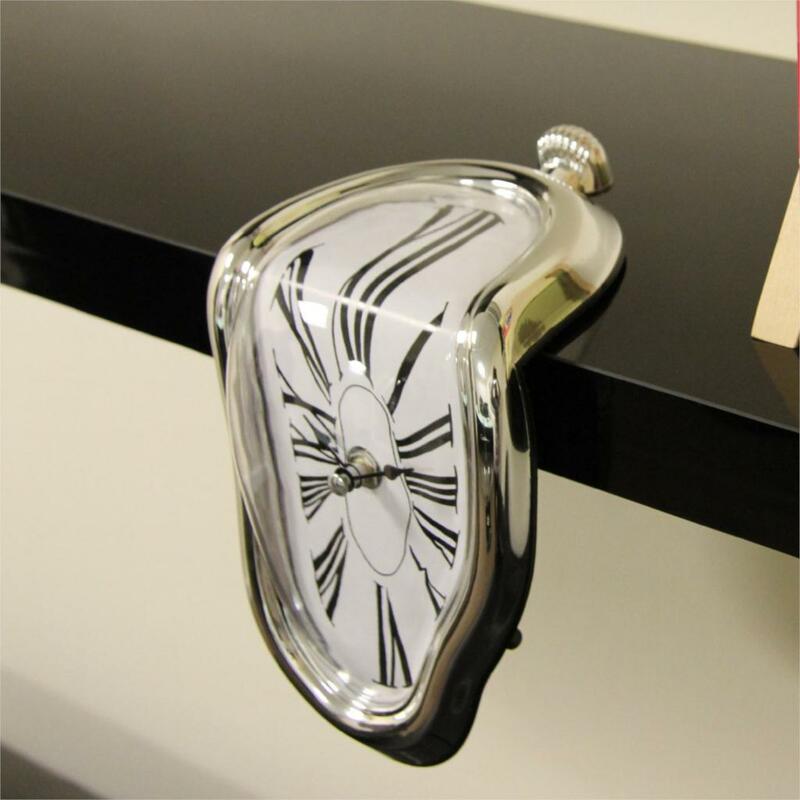 The Melting Clock looks like it is straight out of Salvador Dali’s painting! The watch is very original. 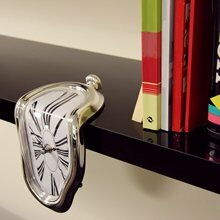 It's working almost exactly!